Fall is the perfect time to pick out new statement accessory pieces. For me I tend to gravitate towards chunky necklaces and earrings but this year I am finding myself obsessed with designer eye glasses. I have seriously been Pin-ing up a storm of Fall looks check it out. As you can tell, I have really been loving a more funky, trendy frame style over my traditional frumpy ones. However, those are usually the frames that can be a bit pricey. Thankfully I have VSP Direct vision insurance which helps me afford the style of frames I want to get. Think of it this way. Your eye wear is a fashion accessory that you can get insurance for. 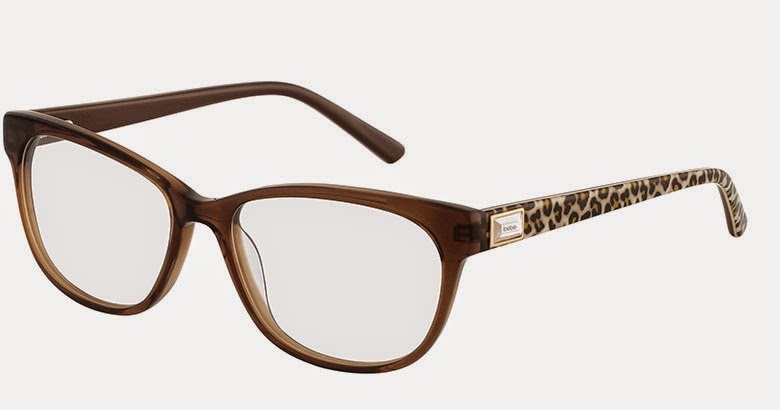 VSP Direct individual insurance gives me access to a large selection of frames from classic styles to trendy (including dozens of top brand names), so I can find ones that fit my personality. These funky leopard print ones are my current favorite. These are bebe designer frames called 'Kick Back'. I feel like these particular frames still have a bit of a classic feel to them but definitely emanate a zesty vibe. They would definitely complete and compliment any look. VSP Direct is the nation’s only not-for-profit vision care company. They have spent the better part of a decade developing high-quality, affordable individual plans that are now available in every state. They offer two different kinds of plans and several options when it comes to coverage. There is a plan sure to fit your budget and family needs. VSP Direct benefits can be purchased for yourself, or as a gift for someone else. If I didn't have coverage already it certainly would be on my Christmas list. They even have plans starting under $17 per month! Head over here to read more about VSP Direct vision care plans and to find a provider near you. Did you know there are 30K providers ? If you are looking for an accessory to complete your look this Fall, sign up for some VSP Direct insurance and get yourself some new frames. ALSO be sure to enter the Facebook Pin It Promotion GIVEAWAY for your chance to win a bebe outfit and year of free vision coverage from VSP Direct! I love the outfits you put together! And I'm so going to look into this! I need a new pair of glasses! 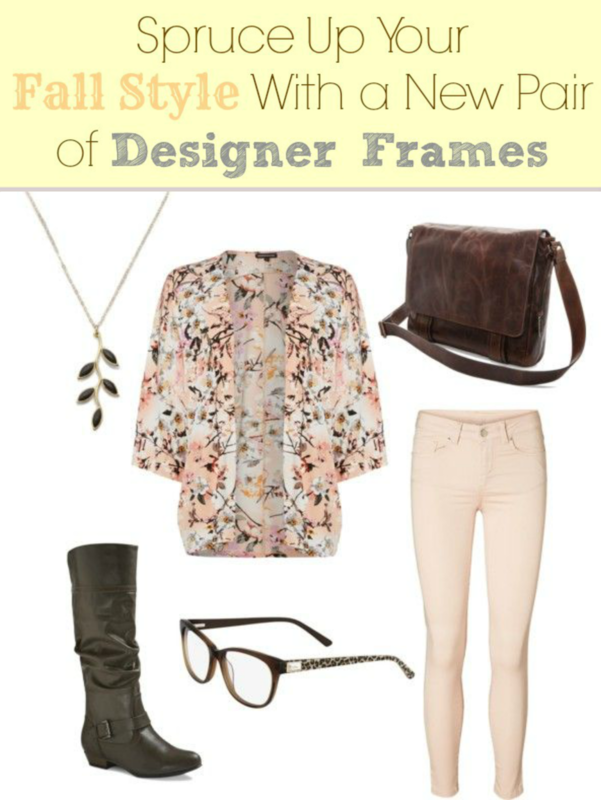 I love how frames can be an awesome accessory!